Are you searching for Audi service at an auto repair shop near both New London and Wilmot? Look no further than Walker Automotive. Our auto mechanics are ready and able to get your Audi running like new. And we are no strangers to the technology of European vehicles, your Audi included. 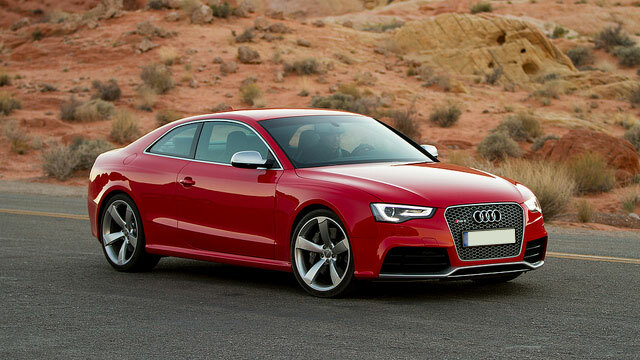 We boast the experience and equipment to provide quick and accurate Audi service. Your Audi was engineered for performance, and our auto mechanics at Walker Automotive were trained and taught to keep your exquisite car performing in pristine condition. While our team is diligently servicing your Audi, we take measures to ensure your day doesn’t have to come to abrupt stop, just because your car is in the shop. You are more than welcome to wait in our lobby, if the Audi service is brief. If the Audi service will take a bit longer, our shuttle service can take anywhere in the vicinity of New London and Wilmot. We also have loaner cars. From preventative maintenance to a complex brake repair for your Audi, trust Walker to handle any and all auto repair. It’s all about transparency here, as we are upfront and honest each step of the way. For a facility convenient to both New London and Wilmot that goes the extra mile to repair and maintain your vehicle, you are in the right place. Schedule an appointment for Audi service. Walker Automotive is located at 3 Deerwood Dr., Wilmot, NH 03287.